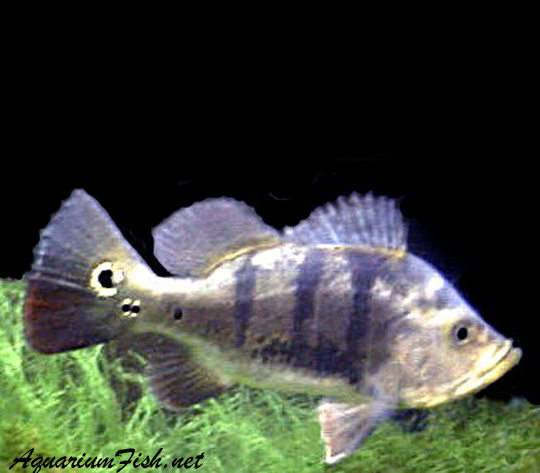 Peacock Bass are a group of Cichlid fish that grow to be huge and even bigger than huge. 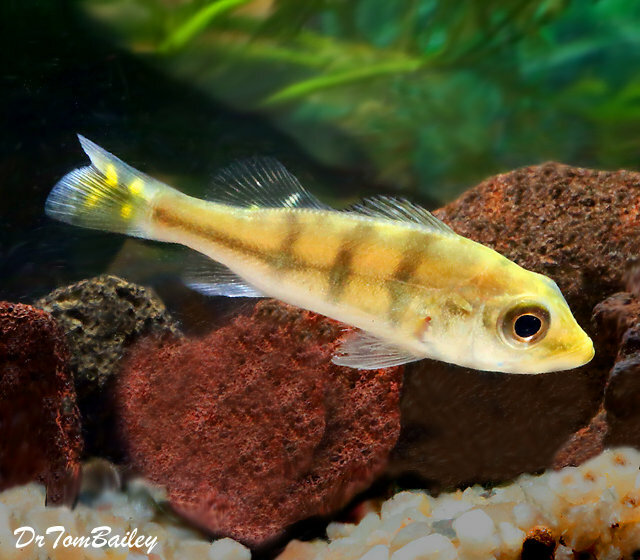 Their ancestors lived in the Amazon Rainforests of South America, where they ate lots of smaller fish and grew to be over 30" long. 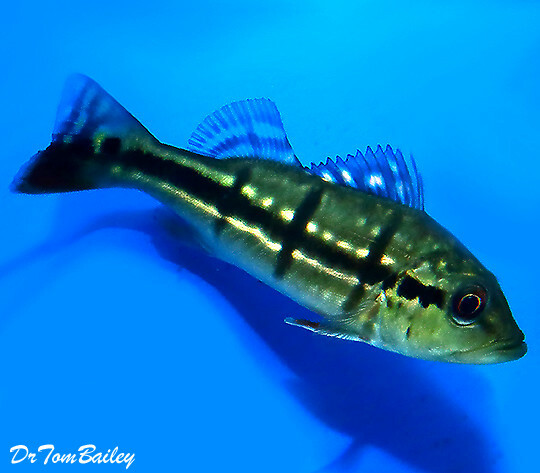 In aquariums Cichla species do well eating pellet foods.